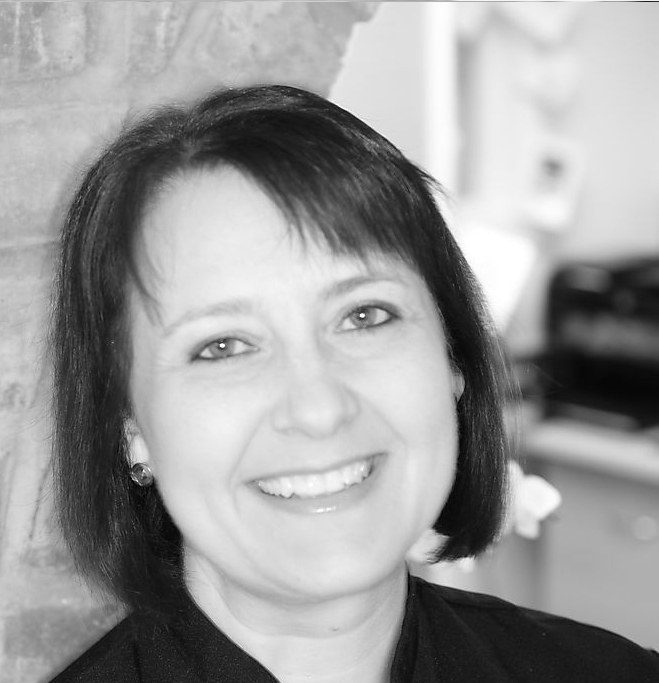 Julie is a very longstanding member of the practice with over 30 years experience here. She is a very warm and caring individual who really does put patients’ needs and concerns first. She enjoys gardening, cooking, walking and travelling. Sara has been with us since 1998. 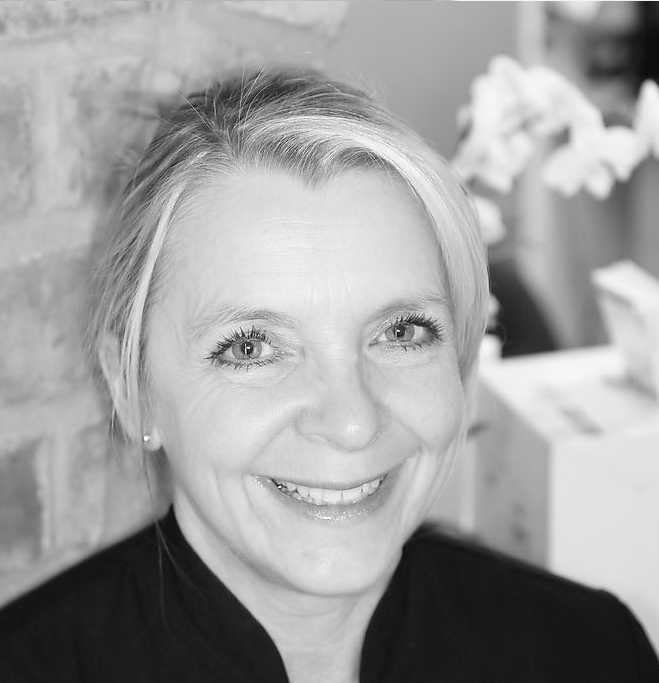 She is an extremely dedicated and loyal member of our team with a great sense of humour. She enjoys reading, horse riding and swimming. Katherine joined us in 2011 and quickly proved to be a valuable member of the team. She is dedicated to providing high quality hygiene therapy for all our patients. 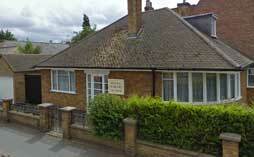 Her friendly, approachable manner has become very popular with patients and team alike. She enjoys hiking, baking and cinema. Qualifying from Dundee University in 1995, Sabby spent 6 years working in the maxillofacial departments of Glasgow, Plymouth and York hospitals. He moved into general dental practice in London and Leicester for 9 years before succeeding the retiring dentist here at Great Central Dental in Loughborough. 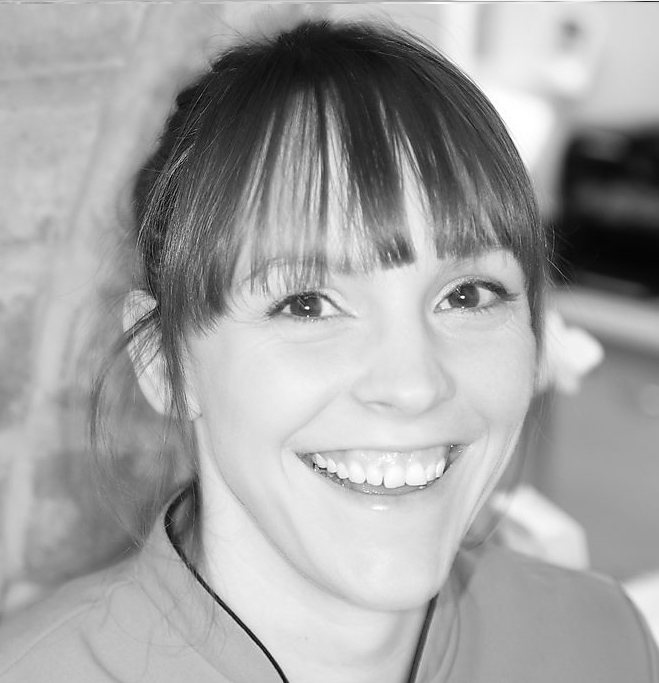 Sabby really enjoys providing all aspects of general and cosmetic dentistry. 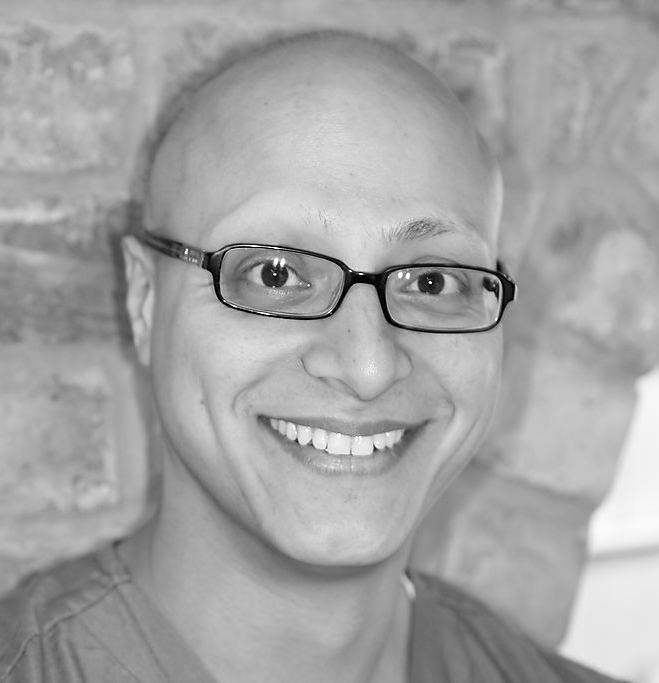 He enjoys interacting with all people and has a special empathy with nervous patients. Sabby is married and has three children. He enjoys running, reading, drawing and model railways.